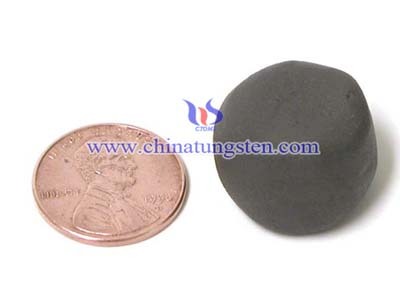 Firstly, a weighed amount of the dry tungsten powder and other elements and mix them. Then pull them into a specially designed mold into a rod by hydraulic pressure where a force of over 100,000 pounds is applied to the plunger of the mold. 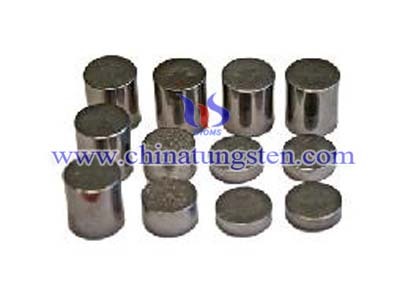 Further, it is carefully transferred to a temporary support, consisting of the sister element of tungsten ，molybdenum which support the tungsten alloy rods is heated three quarters of an hour at about I600°C. 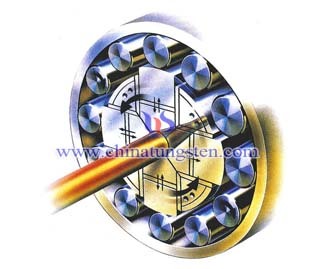 In an electrically heated tube furnace, tungsten alloy rod which is continually passing through the furnace is protected from oxidation at this temperature by hydrogen gas. And than hot swaging of tungsten alloy rods .A swaging machine which is a nicely controlled high speed hammer is used in this case to reduce the diameter of the tungsten alloy rod by successive operations. 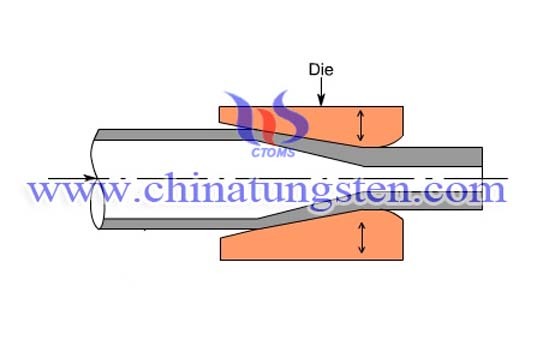 The tungsten alloy rods are heated to about 1600°C.Then with an atmosphere of hydrogen gas in an electric furnace, tungsten alloy is rapidly passed through the swaging machine. In this operation the diameter of the rod is reduced 10 percent. The tungsten alloy rods are then re-heated in the furnace and is ready for the next pair of swaging dies which will again reduce its diameter by 10 percent. metal tube and the finished anode is then polished and very carefully cleaned. 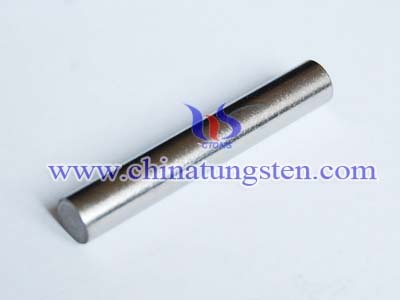 Finally, tungsten alloy rods machining. 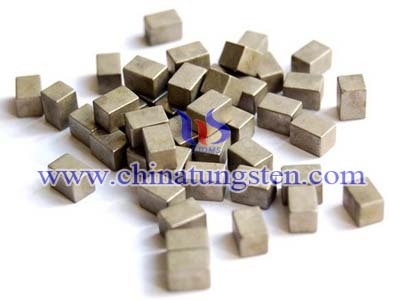 Tungsten alloy is so hard that it cannot be machined by sharp edge tools, but it can be brought into desire shapes by high temperature hammering or cold grinding.